Gateley (Holdings) PLC (LON:GTLY ) CEO, Michael Ward talks to DirectorsTalk about the latest results and what has driven their record performance. Michael talks about the rationale behind acquiring GLC Solicitors and Kiddy & Partners, offering his thoughts on what is behind the recent spate of IPOs and gives an update on current performance and expectations for the rest of the year. 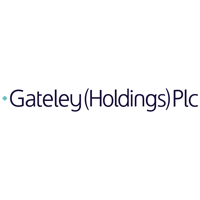 Gateley (Holdings) Plc is the holding company of Gateley Plc, a provider of commercial legal services and the first British full service commercial law firm whose shares are admitted to trading on AIM. Gateley was established in the 19th Century and has over 400 professional advisors across our offices in England and Dubai. Gateley provides high quality, integrated partner-led, client focused legal services across five core groups to over 5,000 clients. These core areas are Banking & Financial Services, Corporate, Business Services, Employment & Pensions and Property. 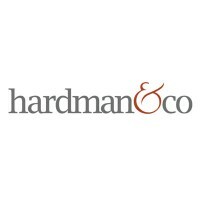 Over the last ten years the company has grown its revenue by a compound aggregate growth rate of 14.3% and operating profit by 14.8%, with strong cash generation and a typical cash conversion of 95% every year over the last three years supporting both growth aspirations and an attractive dividend policy.